Anuj Gandhi is an Electronic and Communication Engineer who has further done an MBA in Project Management from Stevens Institute of Technology, NJ. He has tremendous passion for fitness and has started Anytime Fitness with a vision to make Ahmedabad people health conscious. He is currently in the process of getting his ACSM(American College Of Sports Medicine) certification. Dr. Asha Thakkar is a certified Physiotherapist who has considerable experience in the field. She is a member of Indian Academy of Fitness Training. She is a certified Aerobic, Yoga and Power Yoga Instructor. She is also a certified Pre and Post-Natal Fitness instructor. She will be working at Anytime Fitness in the capacity of a Fitness Consultant. 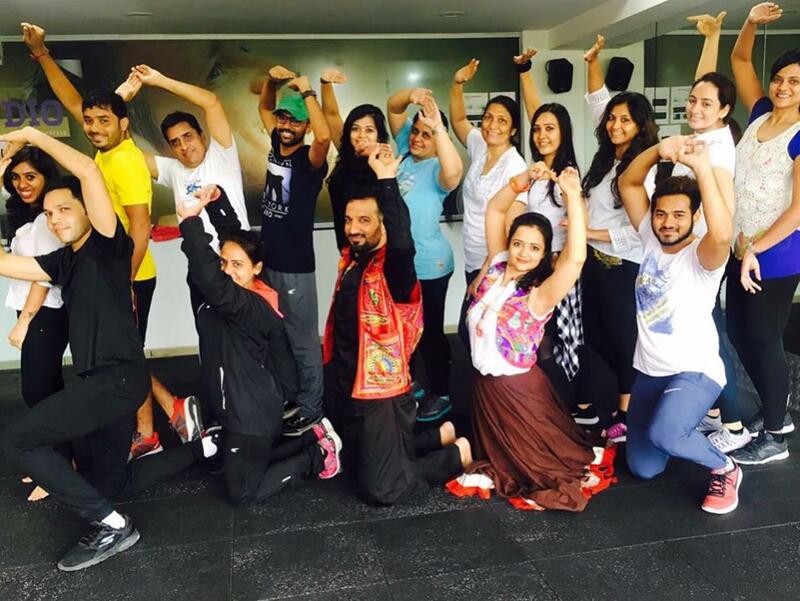 Ankit is a Certified K11 Trainer who has more than 2 years of experience. He is an expert in getting body transformation. If you are looking for Fat Loss, Muscle Gain or Weight Gain you need to get in touch with Ankit. He is also certified CPR & AED and has very good knowledge in Diet and Nutrition. Aalam is a certified personal trainer with 8 years of experience in the Fitness Industry. He has trainer multiple clients and have helped them completely transform their physique. If you are recovering from an injury and require advice on an appropriate training regime, reduce muscular imbalance, reduce joint pain, want help to gain muscle mass, or with weight loss, AALAM can tailor your program to suit your specific needs. Sanket is a certified K11 trainer who has more than 2 years of experience in the Fitness Industry. His focus is to empower clients with a wealth of knowledge so that they can reach their highest potential. Chandrakant is a certified personal trainer who has been a professional wrestler in the past. He has excellent knowledge of how the human body functions and how it can be altered to ensure you live longer. He has more than 4 years of experience in the Fitness Industry. Nayana is a certified professional trainer having more than 10 years of experience. Her choice of profession comes down to the fact that training is, and has always been, a big part of her life. She believes that training is the best way to boost your energy levels! Working as a Personal Trainer she has helped clients reach goals which seemed impossible. Using her knowledge and positive approach she can help you transform your life. Devendra is a Certified Fitness Professional from ACE(American Council on Exercise) with more than 2 year of experience. He will guide you on your journey to find the perfect balance between training and diet and help you reach the peak of your physical fitness! He strongly believe that exercise is not a chore-it should be fun! So let him help you find something that is effective and challenging and keeps you coming back for more ! 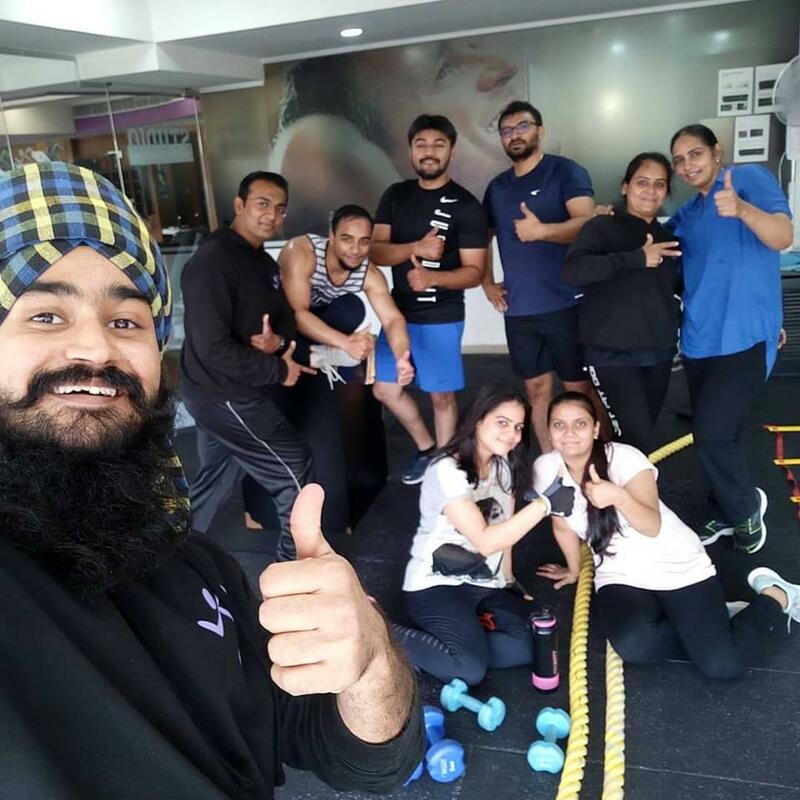 Harsh is the HEAD TRAINER at Anytime Fitness Vastrapur. As a Certified Fitness Professional with more than 5 years of experience I've learned that every goal is achievable once you give it a 100%. I will guide you on your journey to find the perfect balance between training and diet and help you reach the peak of your physical fitness! Harsh is certified BOSU PERSONAL TRAINER, TRIFOCUS CERTIFIED TRAINER, REPS(Register of Exercise Professional) and CPR & AED CERTIFIED.